Remember how uncool Carlton was? Carlton was so uncool he has become cool! 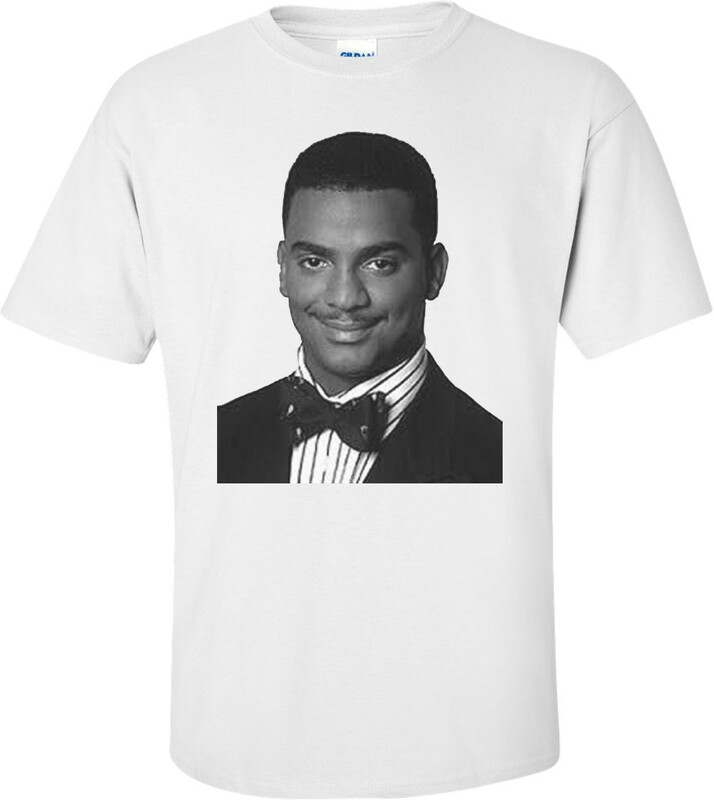 This Fresh Prince shirt forever immortalizes Carlton Banks.